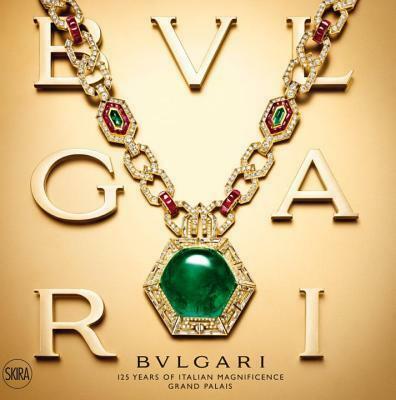 A kaleidoscopic, colorful, and dazzlingly illustrated history of Bulgari jewelry, this engaging book showcases more than three hundred objects from the late-nineteenth century to the present day. The color illustrations are of such high fidelity that one can almost caress the pieces that for more than one hundred years have emerged from the firm’s design workshops. The catalogue highlights Bulgari’s signature use of gold coins and serpent motifs. And an entire section is devoted to Bulgari and the film industry of the fifties and sixties. Elizabeth Taylor and Sophia Loren are among the house’s star-studded list of fans. Entertaining and didactical at the same time, this book is the essential complement to any jewelry lover’s collection.